The Westside Circus community show presented a story of humanity and art with 35 teenagers from dramatically different backgrounds. Inspired by the art of modern abstract painters, the mondrian-esque set features a large aluminium framed corflute wall with multiple suspended frames and becomes the backdrop to an art gallery inspired circus show. 'An Unexpectedly Mind Boggling Adventure' was created by The Edge and Backbone Youth Arts as part of the Queensland State Library school holiday program. The show also featured an exhibition and puppet making stations that were presented in the public spaces around the Library. 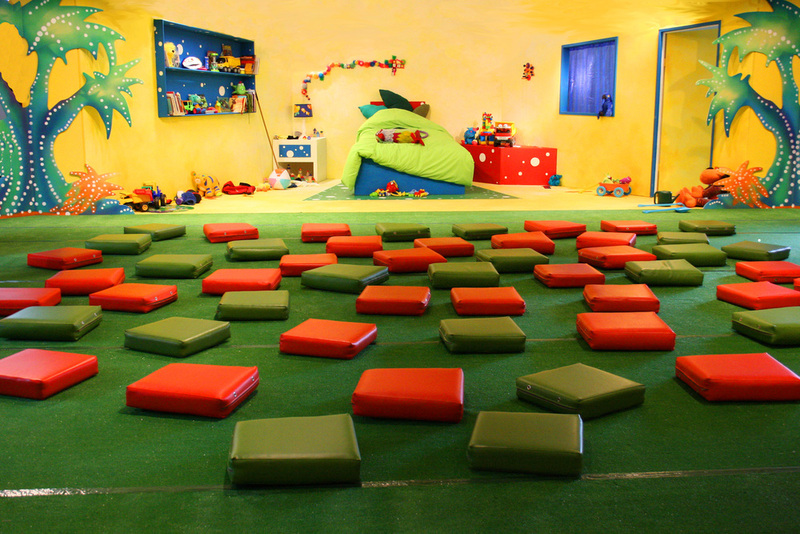 In order to see the show, the audience enters through the forest pathway to a clearing which is centred around a children’s bedroom and are seated on cushions to watch the show. Our central character Flynn meets Al, Poo (Wompoo bird), and other puppets throughout his journey into his own imagination and make-believe paradise.